Join us at this evening event that explores the outer reaches of live musical exploration. 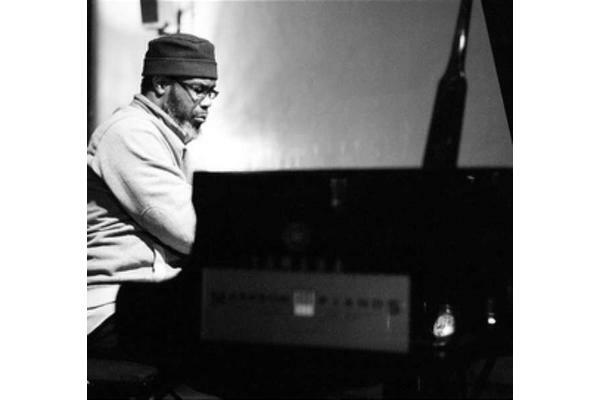 Pat Thomas studied classical piano from aged eight and started playing Jazz from the age of sixteen. He has since gone on to develop an utterly unique style - embracing improvisation, jazz and new music. Sarah Angliss is a composer making dreamlike performances where the total theatre of the sound's creation is as striking as the music itself. Her music reflects her eclectic background as a classically trained composer, electronic artist and folk musician, and often plays with notions of electrical mysticism and the uncanny. She was the recent recipient of a Paul Hamlyn Foundation Award for composition. Pat Thomas is a regular performer at prestigious London music venue Cafe Oto. He has played with Derek Bailey in Company Week (1990/91) and in the trio AND (with Noble) - with Tony Oxley's Quartet and Celebration Orchestra and in Duo with Lol Coxhill. 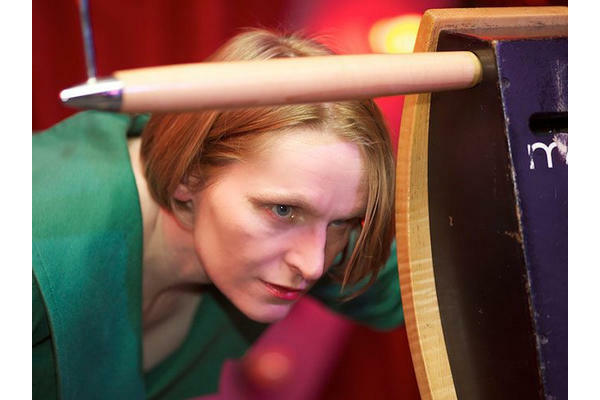 A prolific live musician, Sarah Angliss is known for her skills and augmented techniques on the theremin, an instrument she combines live with Max, vocals, recorder, saw, keyboard and her many found sounds and field recordings. On stage, she's often accompanied by musical automata - machines she's been devising and building since 2005 to give her performance an arresting and uncanny physical presence. Photo credit: Sin Bozkurt. to secure your seats. At the end of the show, you can decide what to pay, by cash on the door.